Makonnen was born in Los Angeles, in what was then called South Central. His parents divorced soon after. 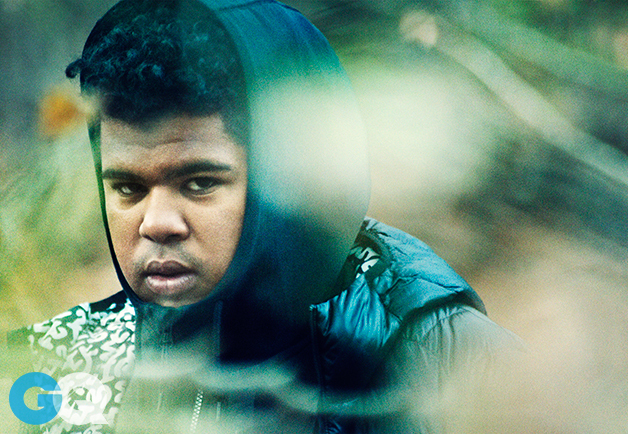 Makonnen was raised mostly by his father, a first-generation immigrant from Belize. For a great read on the artist’s blossoming career check out GQ . Arlen Escarpeta was born on April 9, 1981 in Belize, Central America as Arlen Alexander Escarpeta. He is known for his work on Final Destination 5 (2011), Into the Storm (2014) and Star Trek Into Darkness (2013). He has played many different roles in his acting career, but Arlen Escarpeta’s next gig may prove to be his most challenging yet. 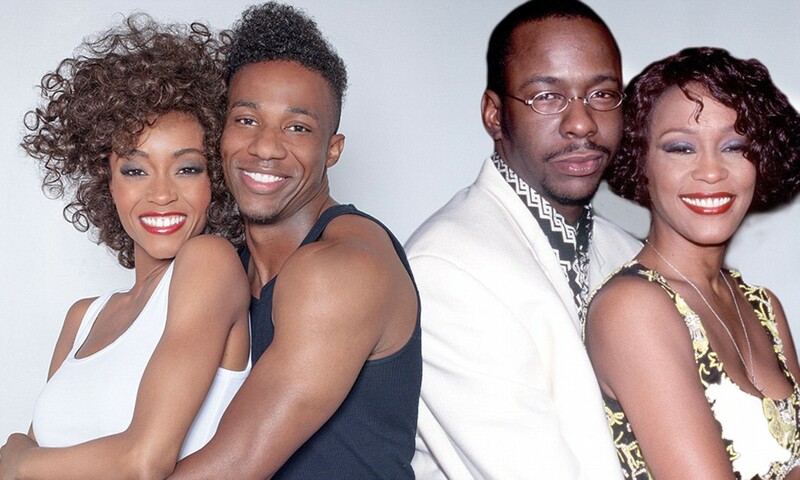 The veteran star Angela Bassett, who appeared alongside Whitney in the 1995 comedy drama Waiting to Exhale, will be making her directorial debut in the all-new Lifetime Original Movie, Whitney, premiering Saturday, January 17, 2015 at 8pm ET/PT on Lifetime.